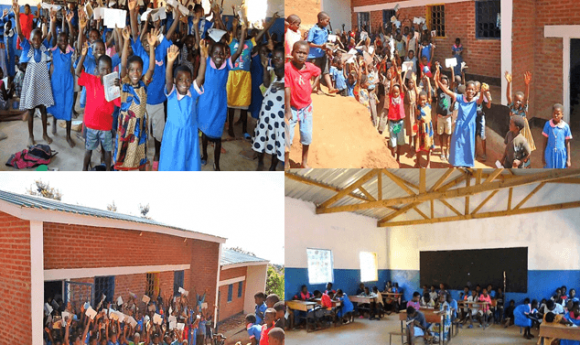 Classrooms for Malawi is a network of volunteer groups based in Scotland. 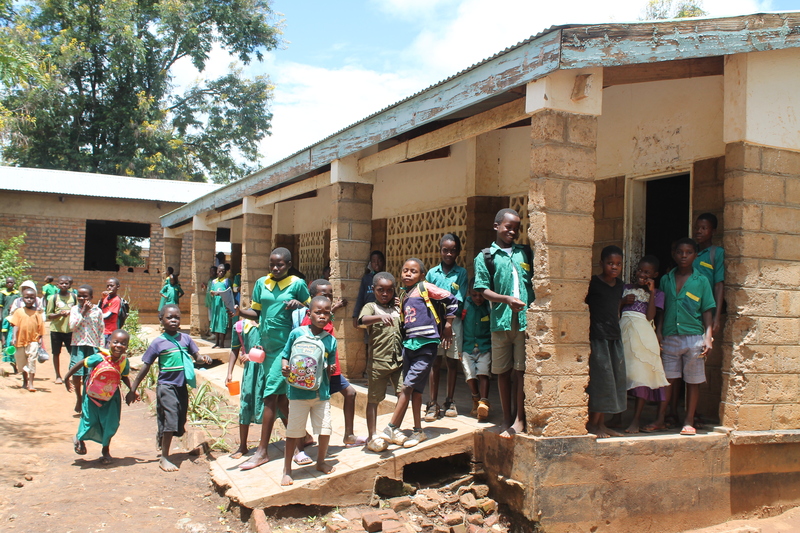 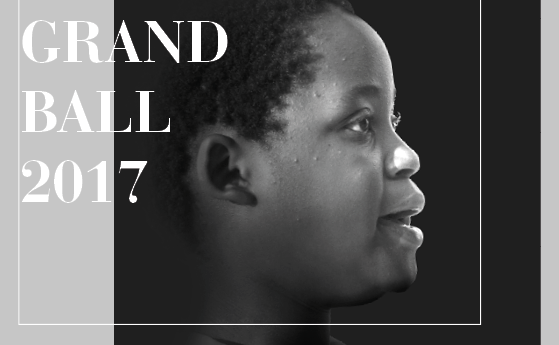 We work throughout Malawi to improve places of education in some of the world’s poorest communities. 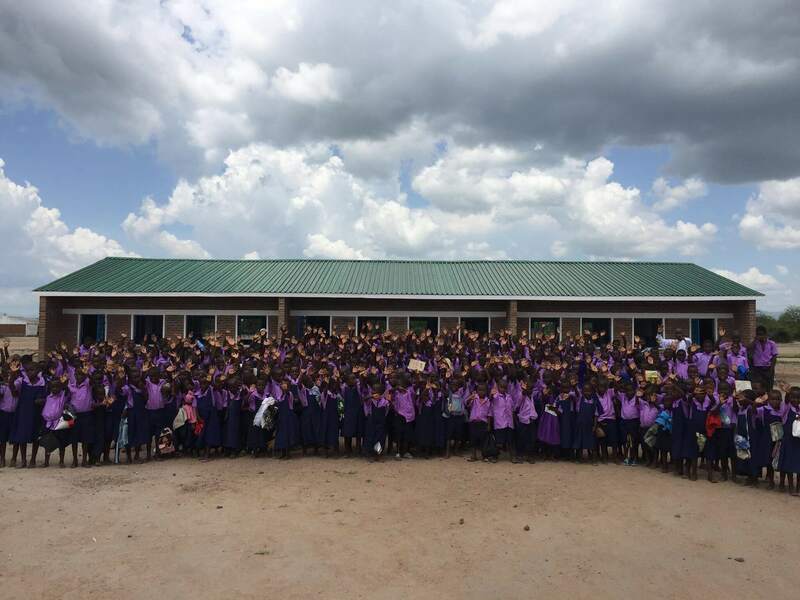 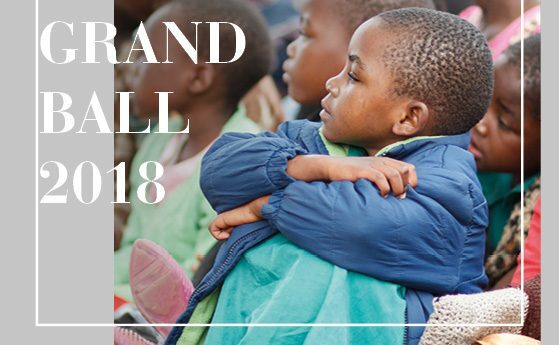 We undertake a comprehensive building programme working with volunteers, schools, businesses, community groups, local authorities and other charities to facilitate work in Malawi.